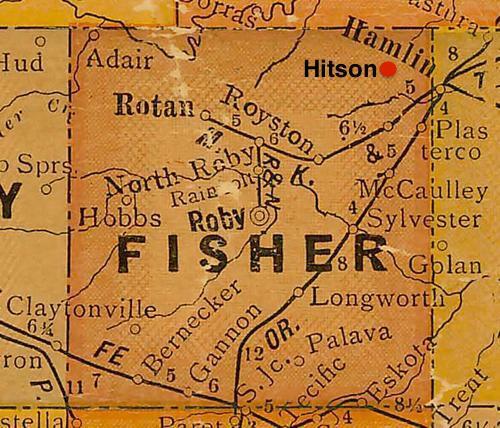 Settled in the late 1900s, the town was named after an early family. A cemetery was set aside early on and in the late 1880s a school was constructed which doubled as a church until one could be built. The town had a post office for some time between the beginning of 1892 and the end of 1893. The school eventually merged with Hitson. 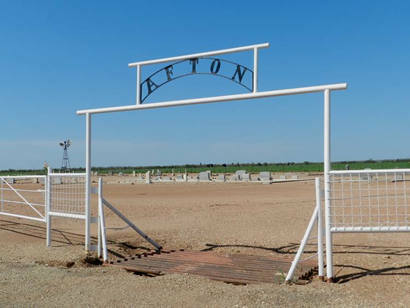 The town was �a dispersed community� by 1940 and today all that�s left is the Afton cemetery.